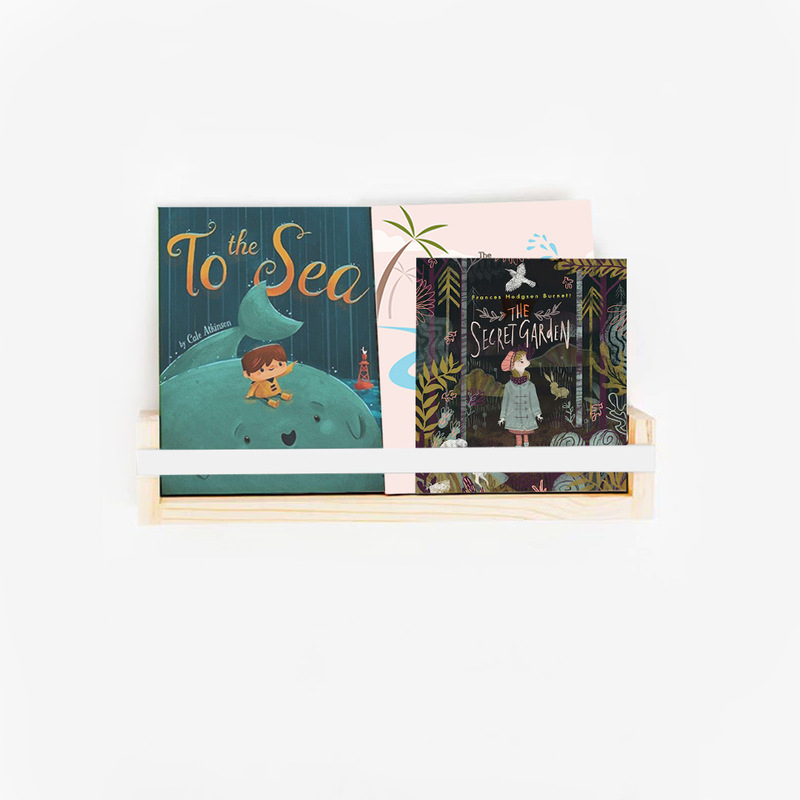 The well-crafted Pine Book Display Ledge with Coloured Strip – White is great for displaying a selection of your child’s favourite books and toys. 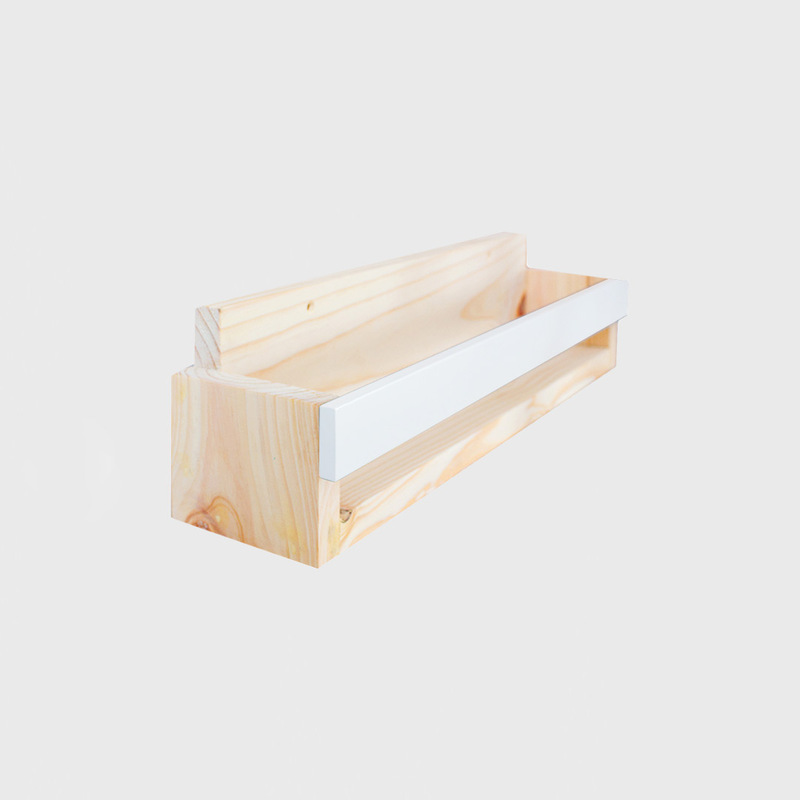 The book display ledge is handmade in South Africa from solid pine, with the front strip painted in crisp white. 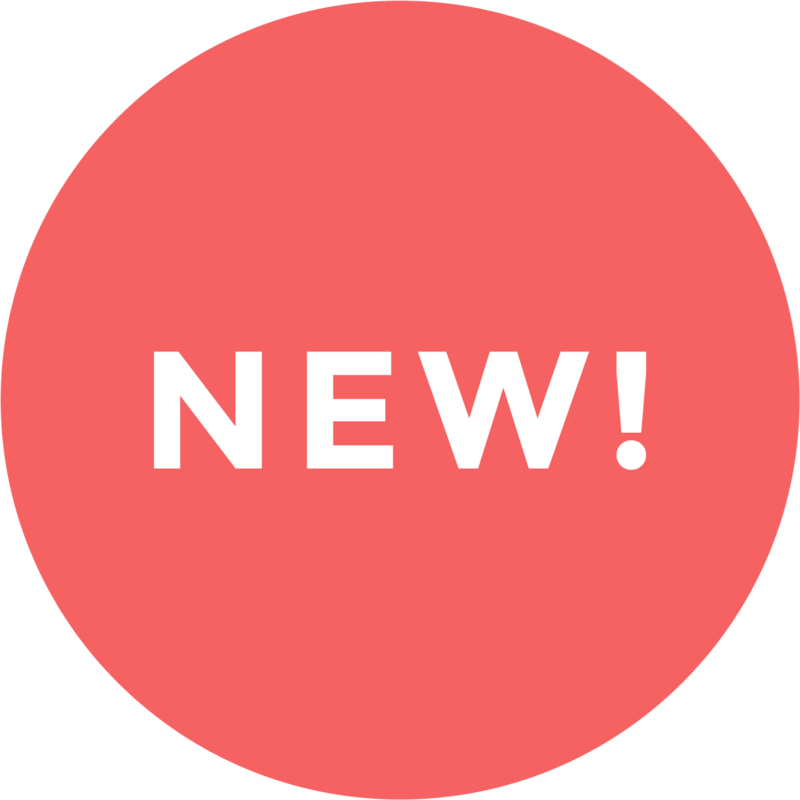 Decorate them with storybooks of all shapes and sizes or arrange a collection of cars, dinosaurs, letters or any collection your child is favouring at the time.